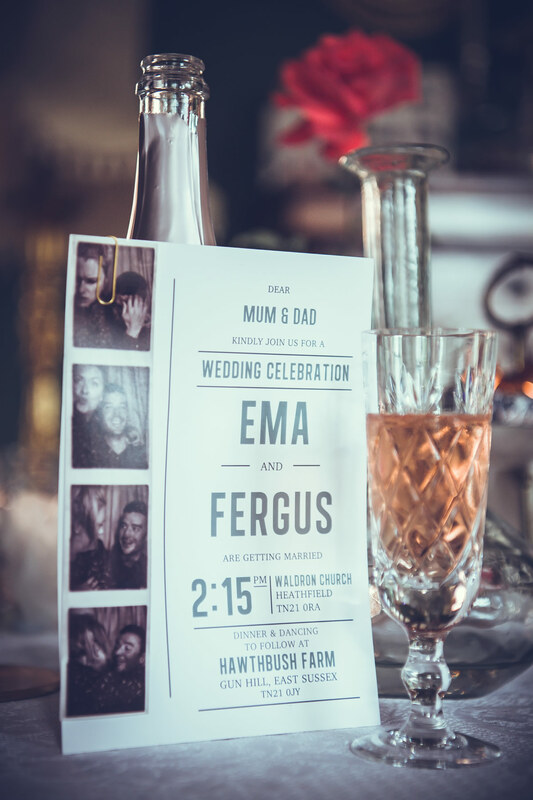 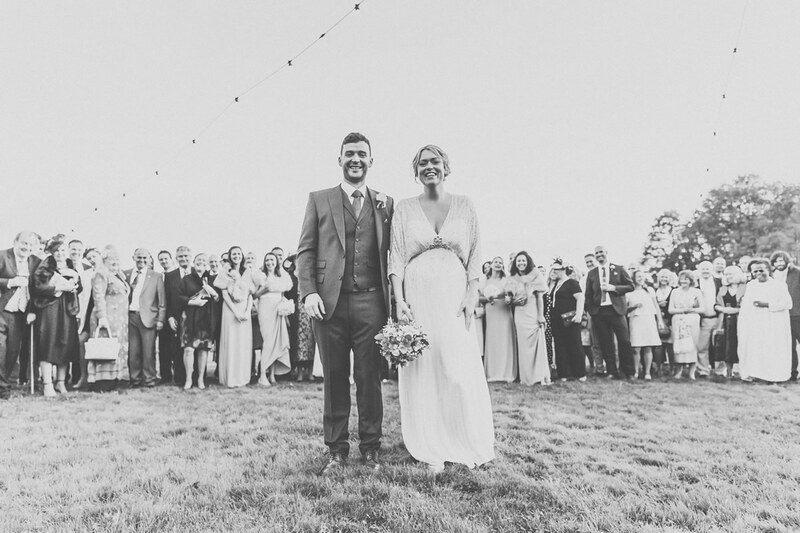 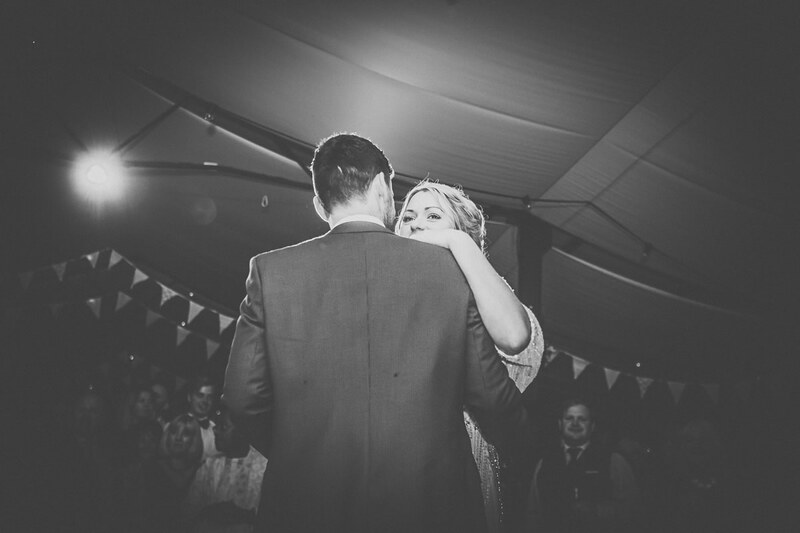 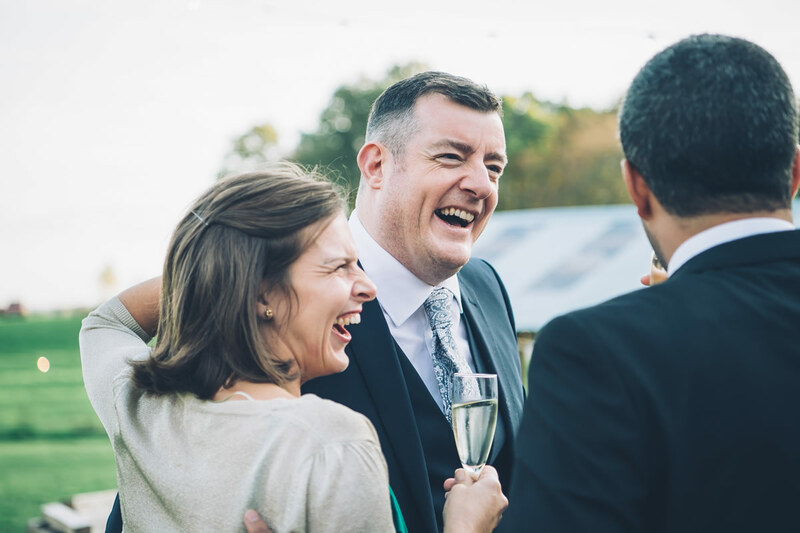 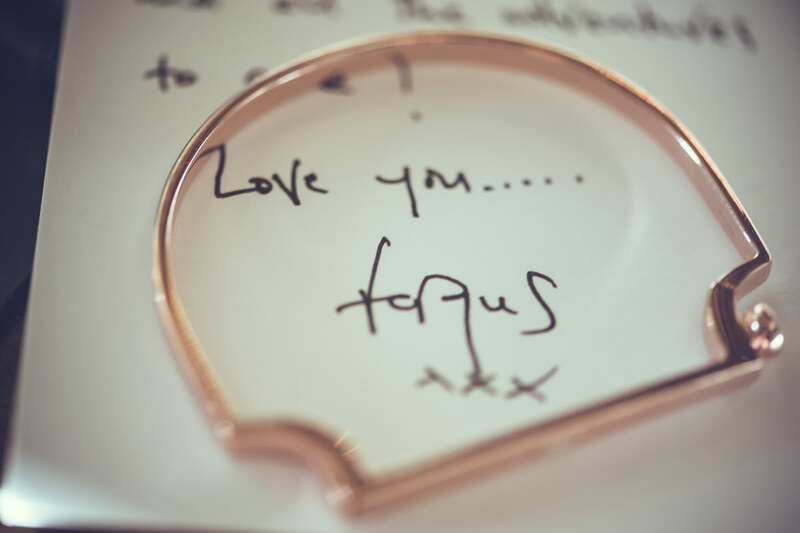 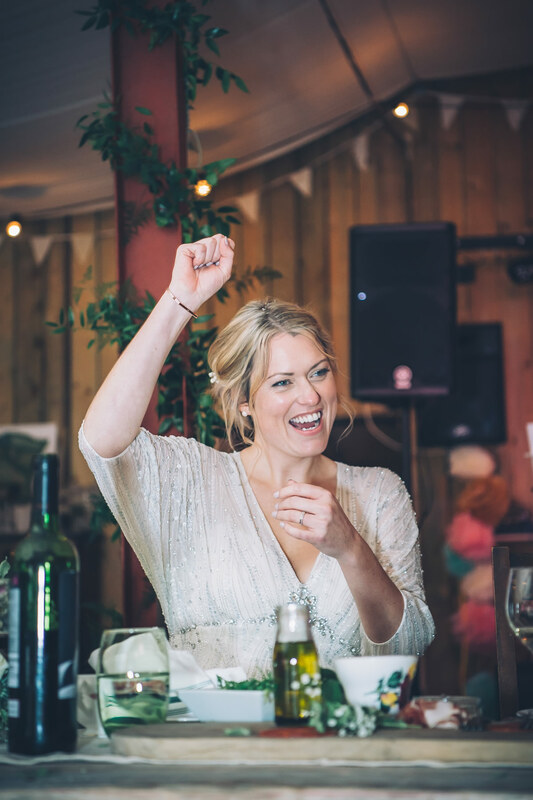 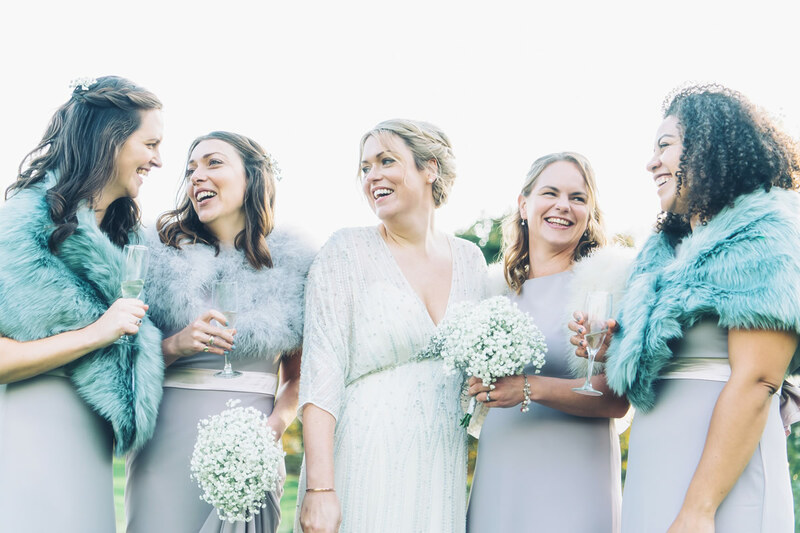 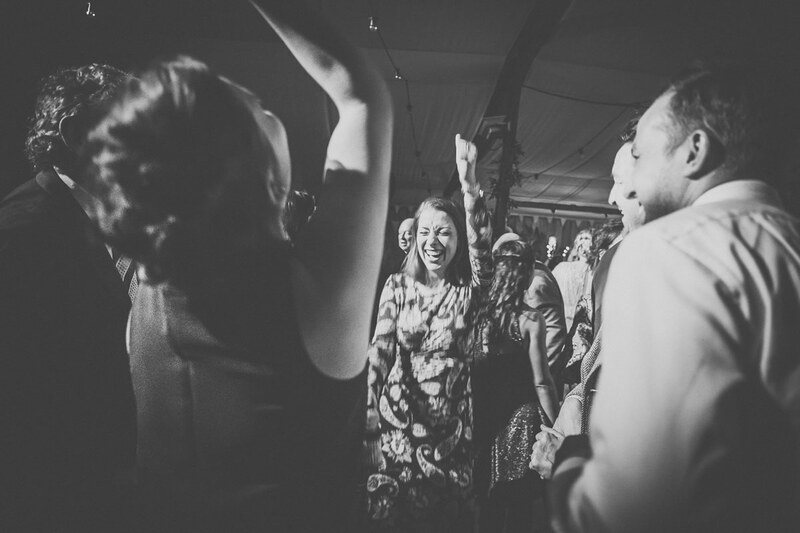 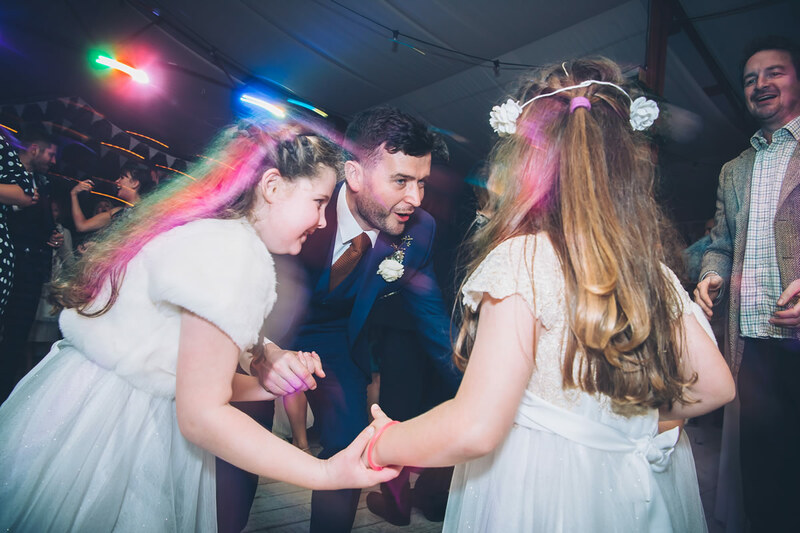 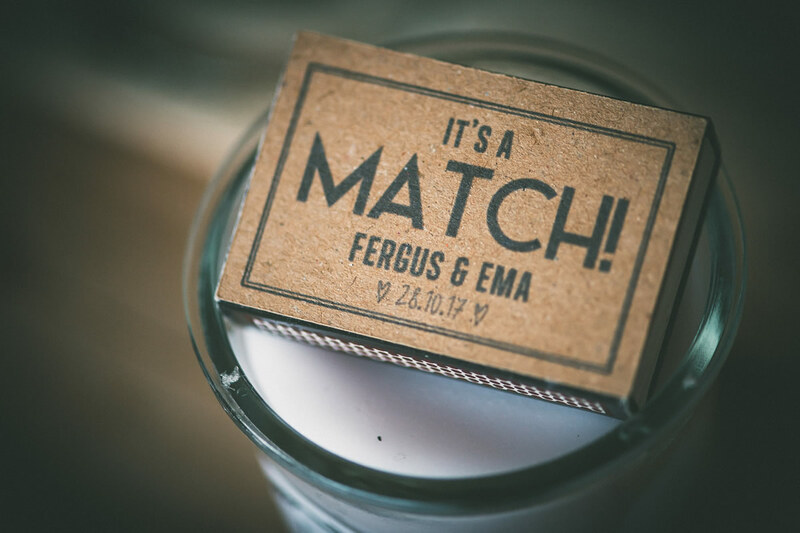 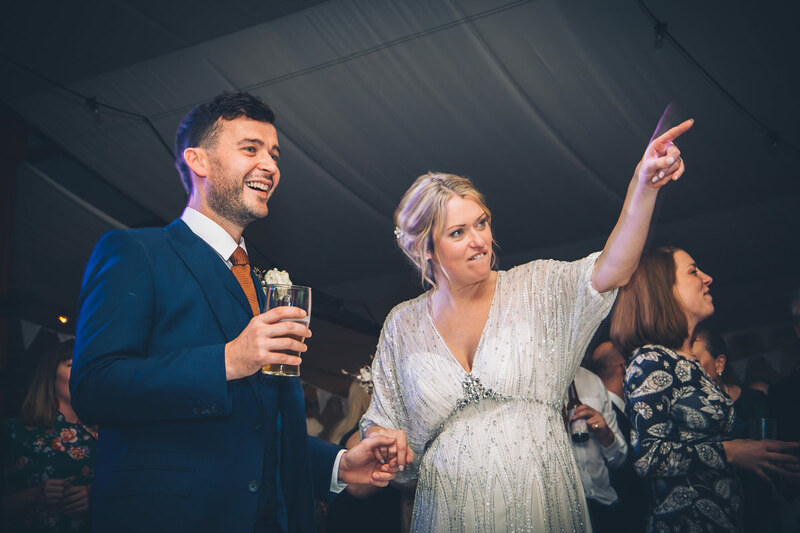 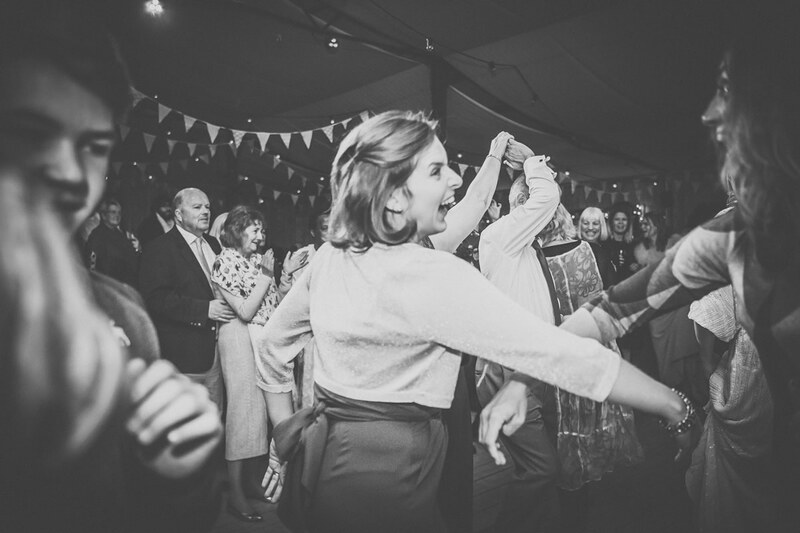 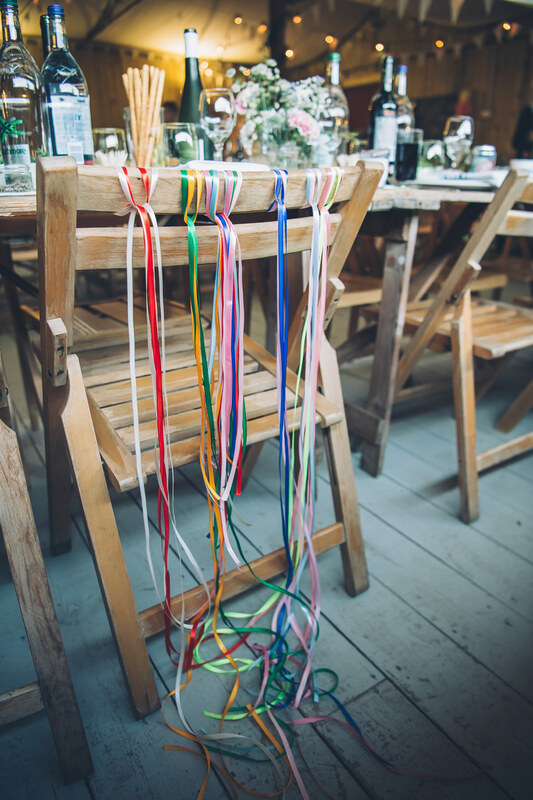 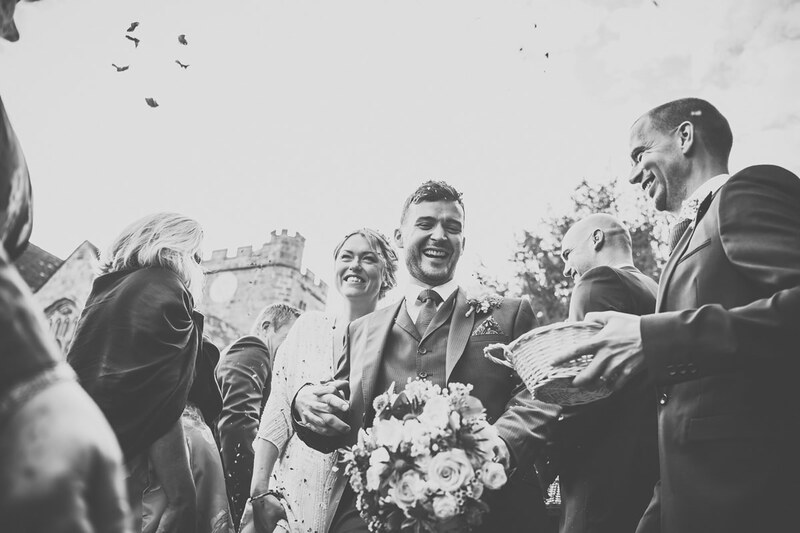 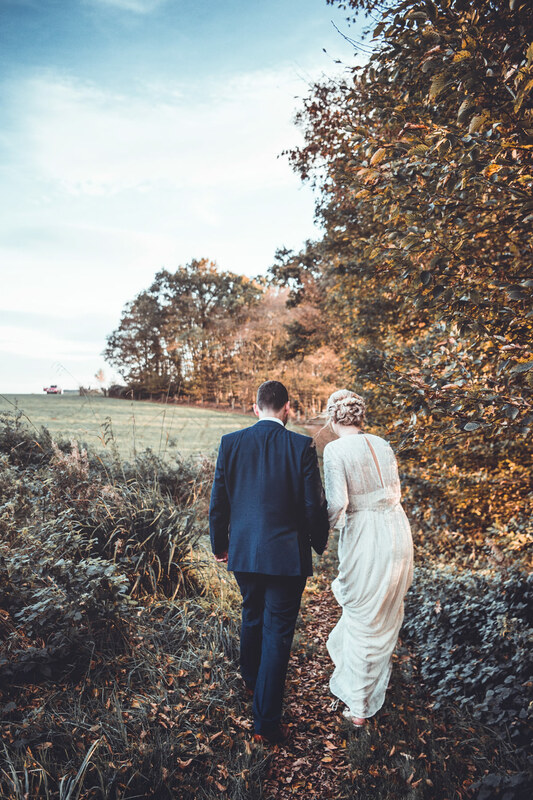 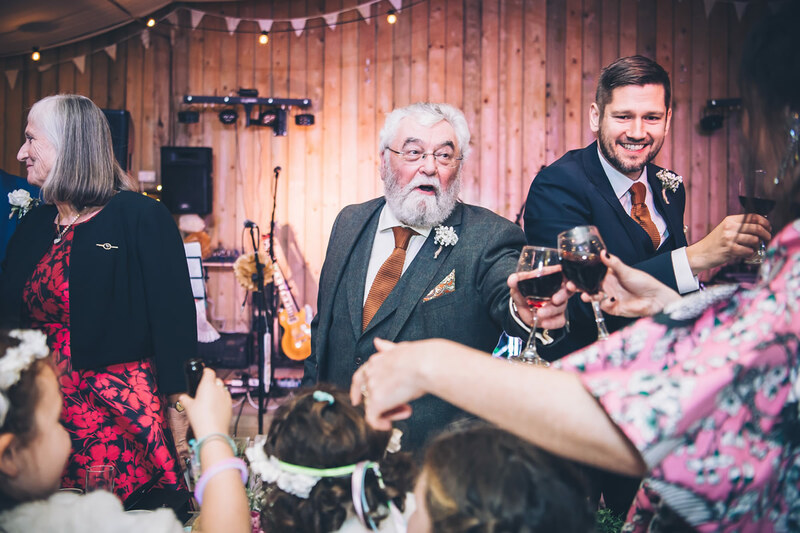 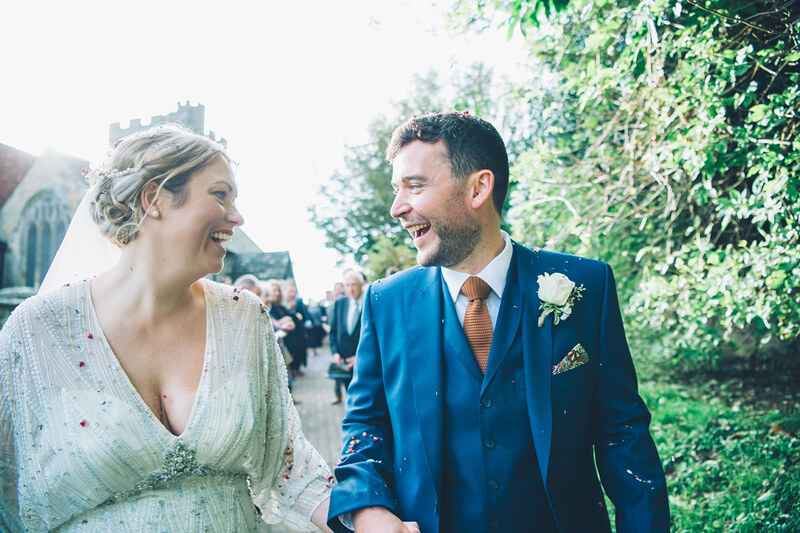 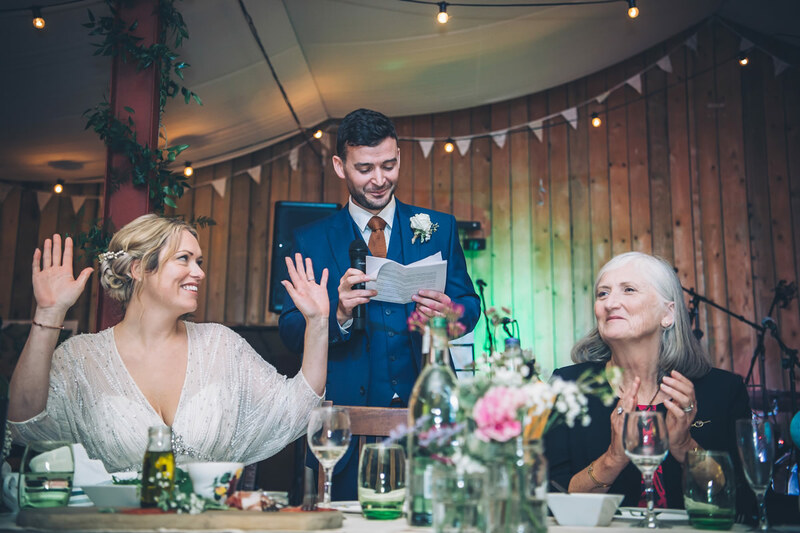 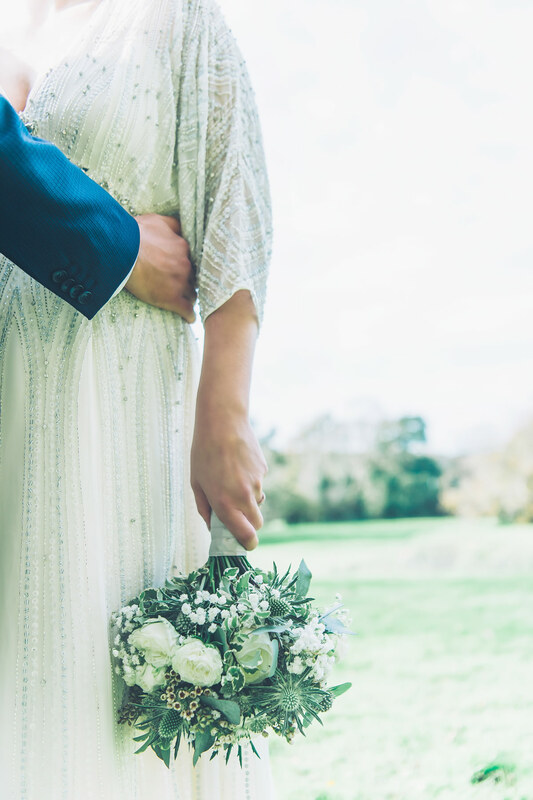 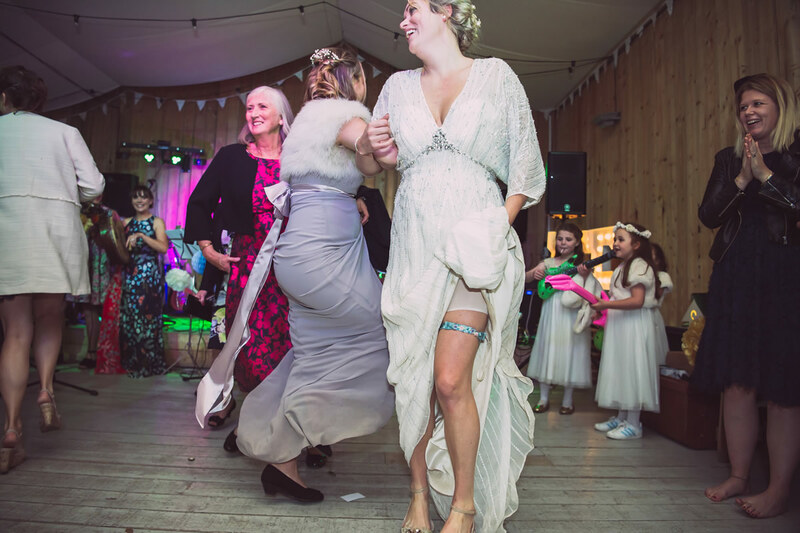 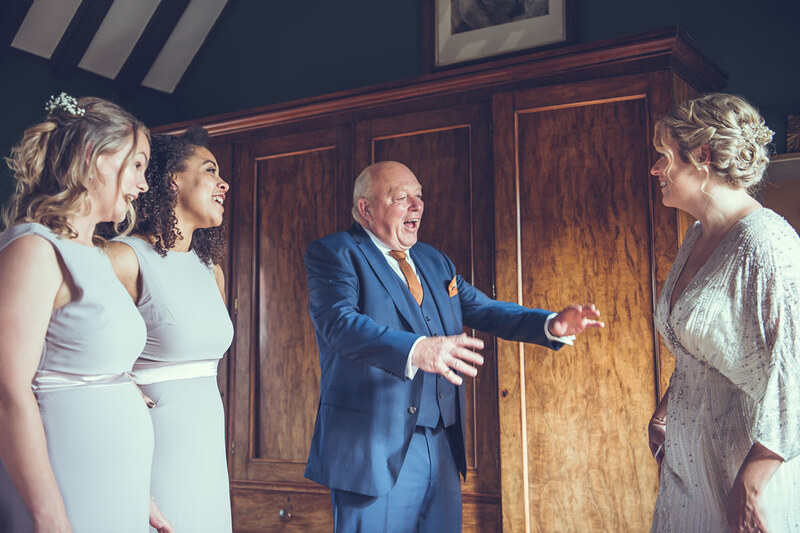 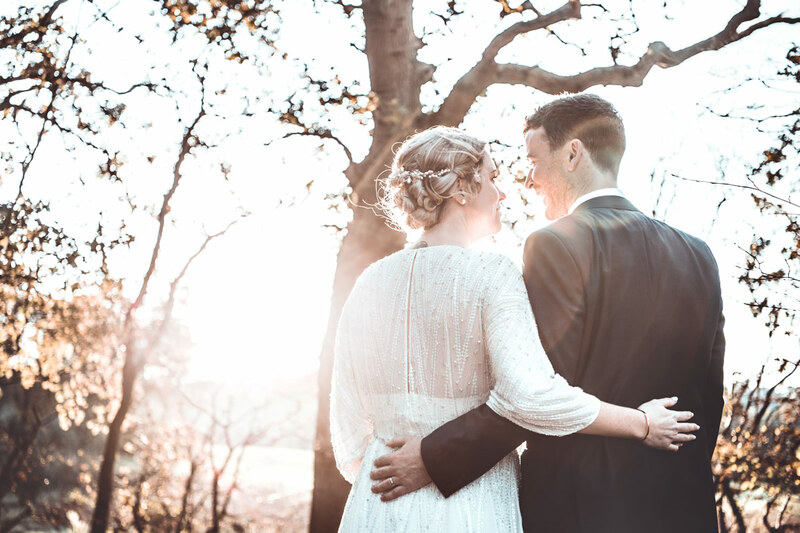 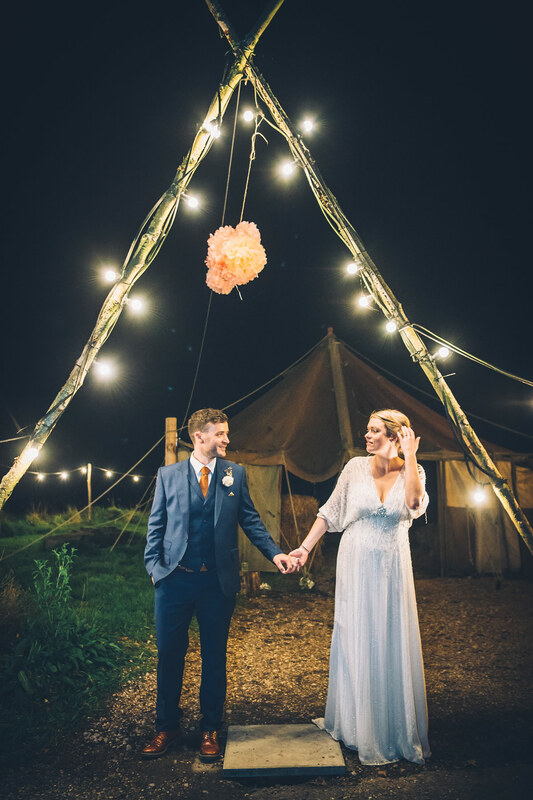 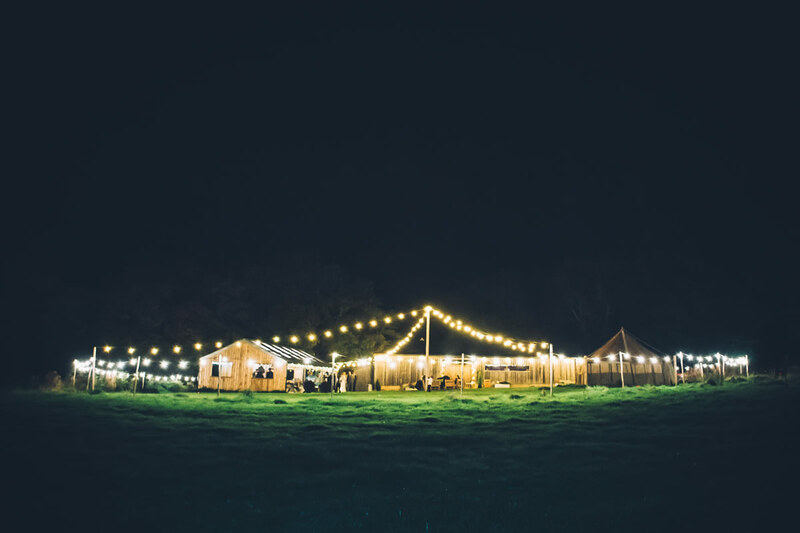 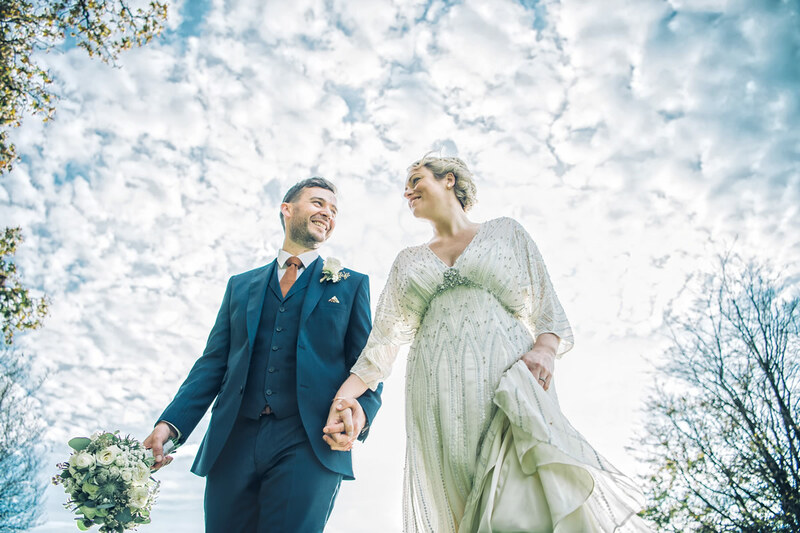 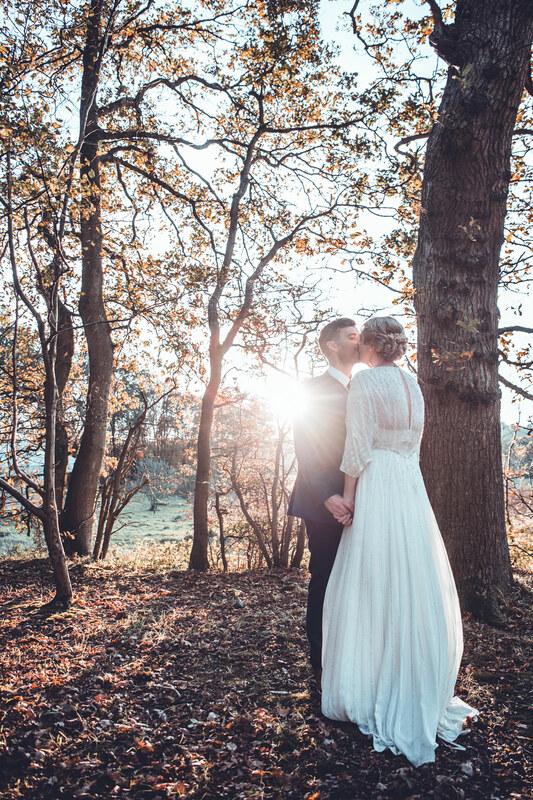 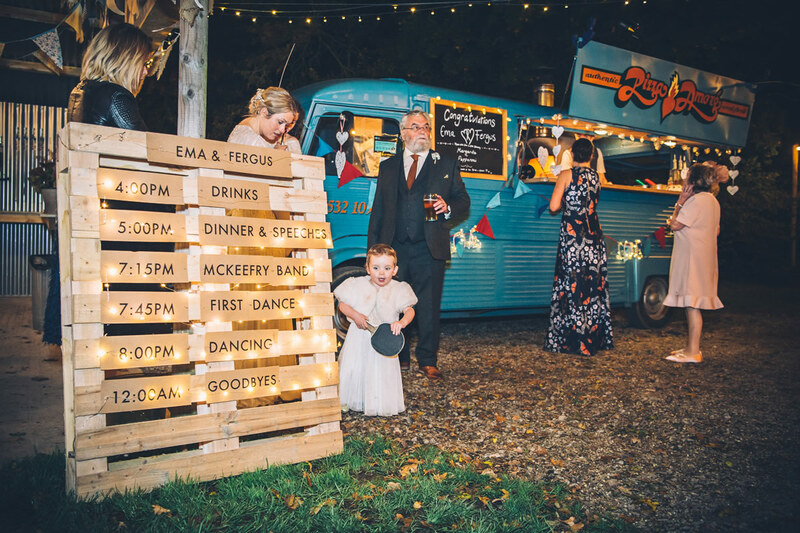 Ema & Ferg celebrated their fabulous Wedding at Hawthbush Farm in East Sussex. 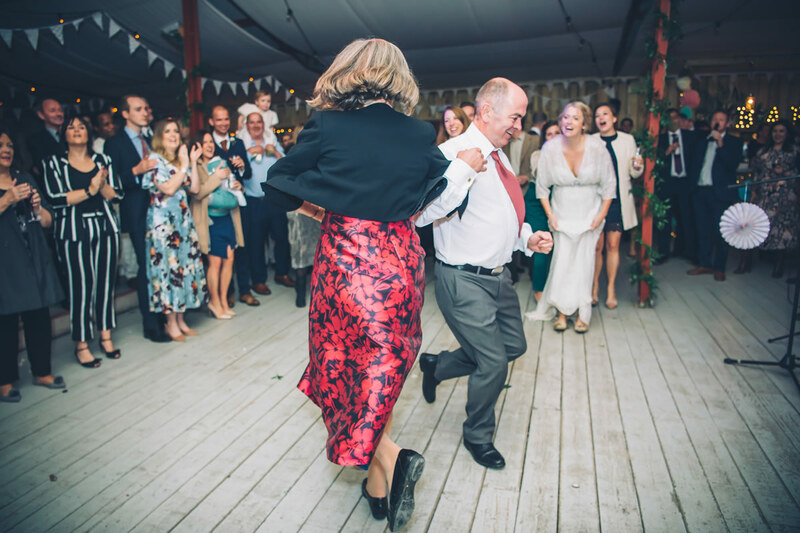 I was lucky enough to be their Wedding Photographer and had the best fun ever with the couple and all their super fun guests. 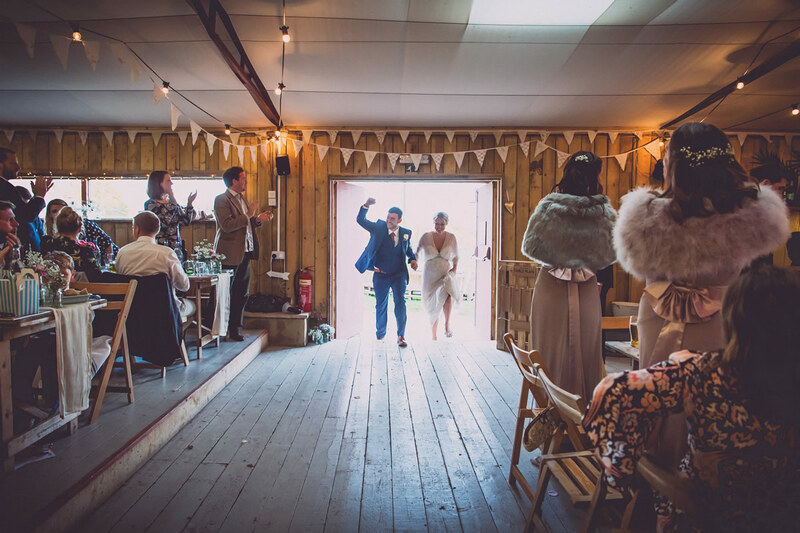 Just the most perfect place to use as a blank canvas for your own vintage, homespun styling touches. 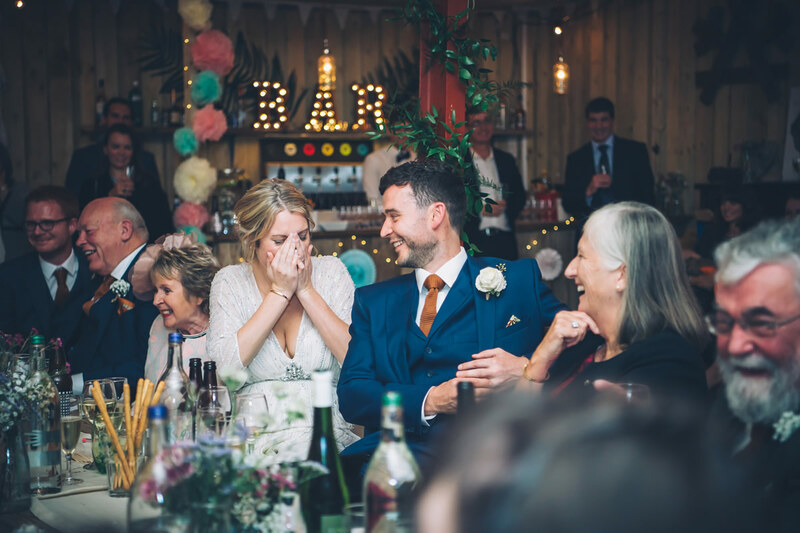 Their day was filled to the brim with happiness and laughter. 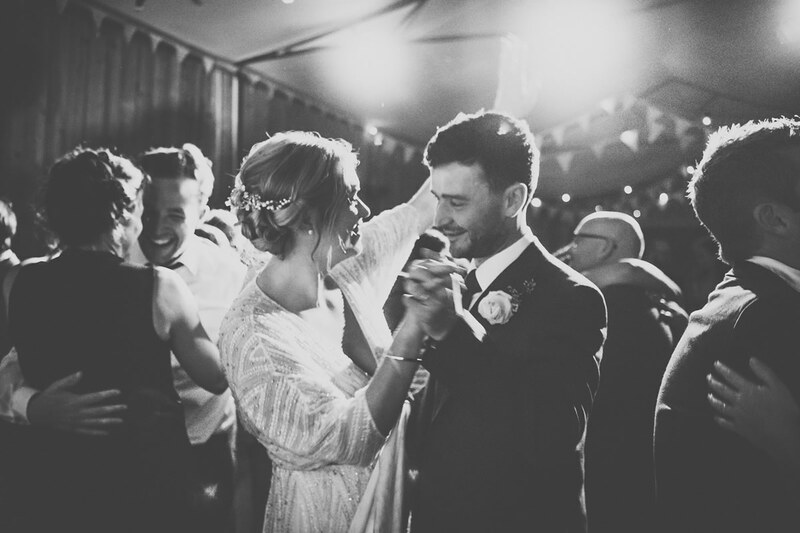 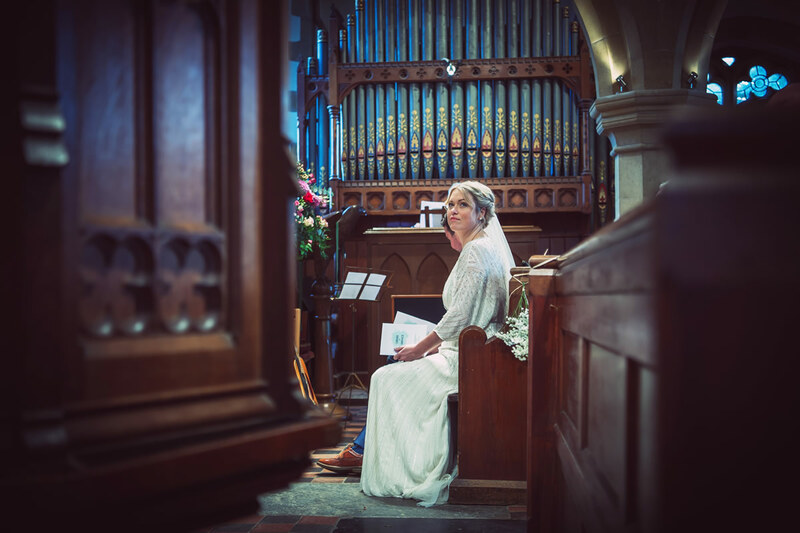 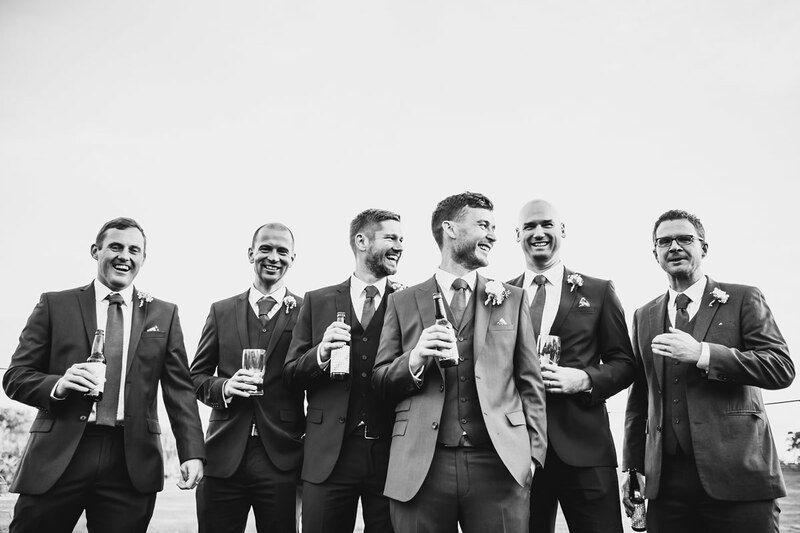 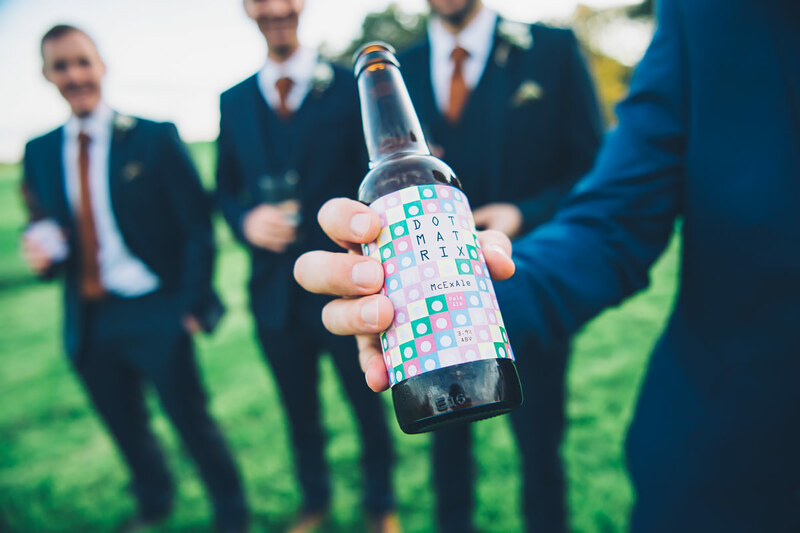 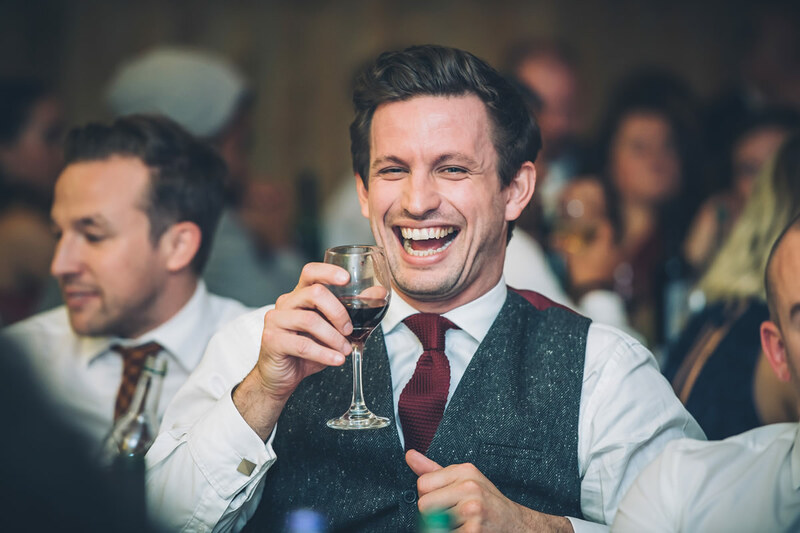 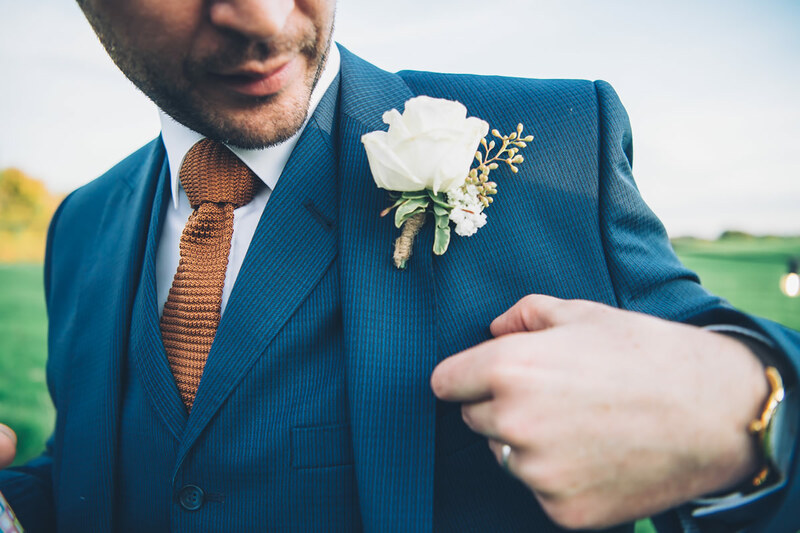 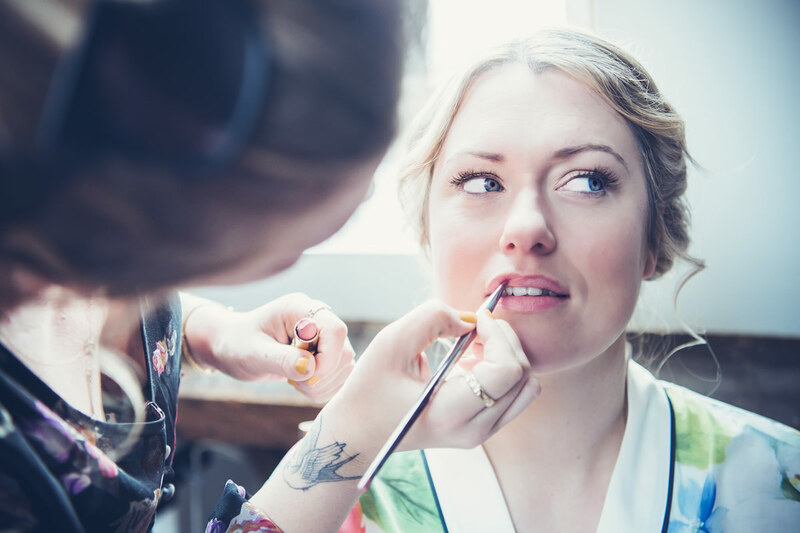 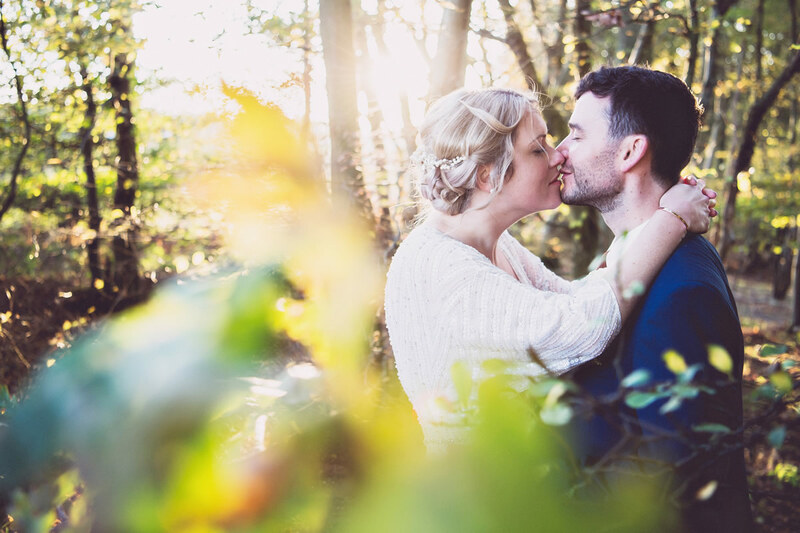 My Wedding Photography style fitted perfectly with the natural, easy going flow of the day. 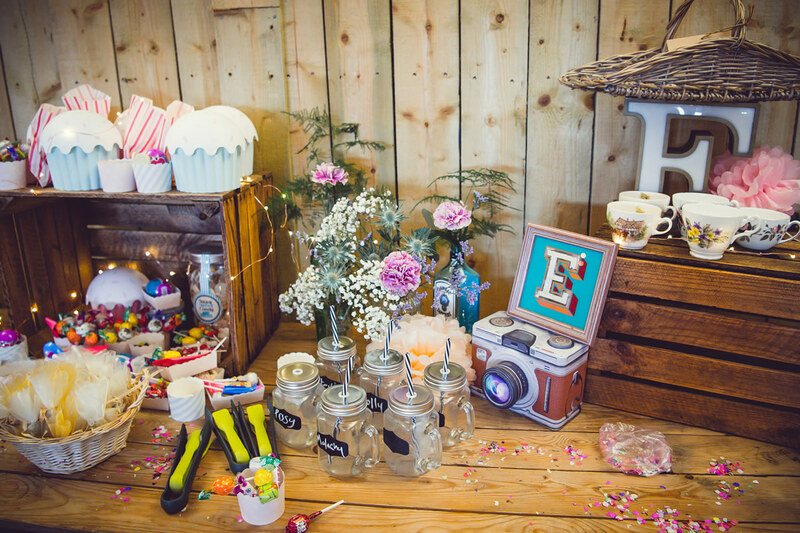 Alongside all the added colour and creative additions sat the most sumptuous cake table ever! 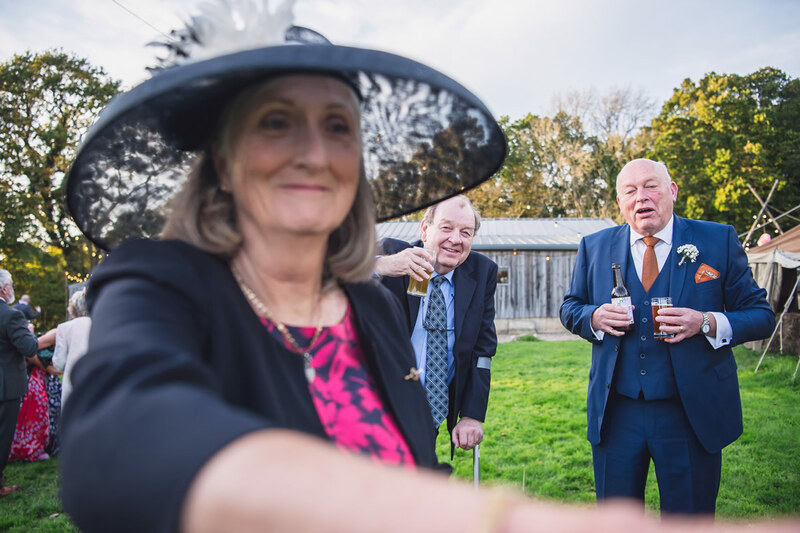 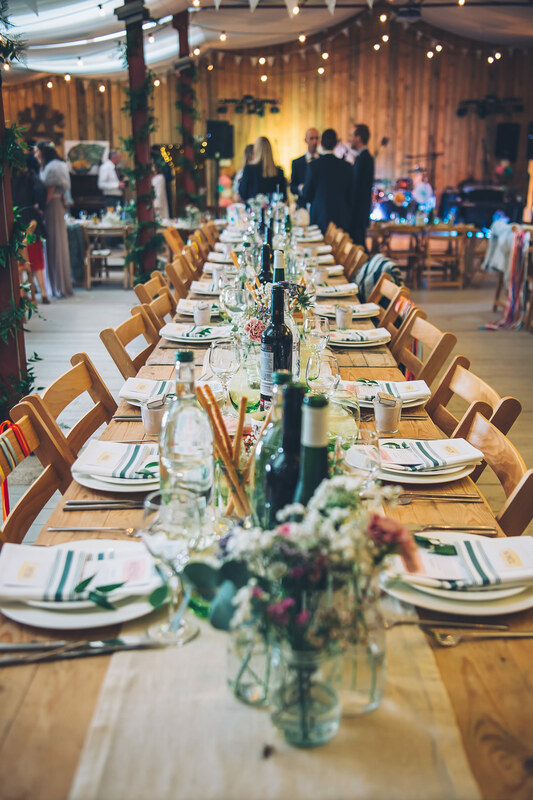 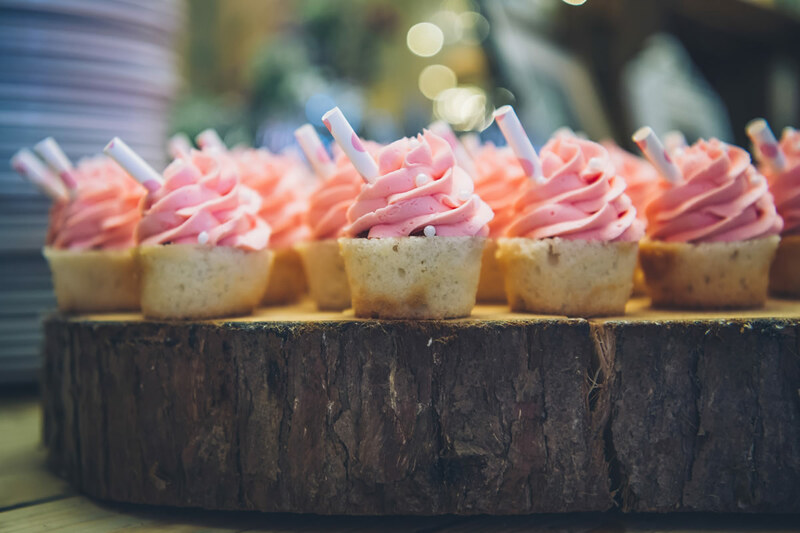 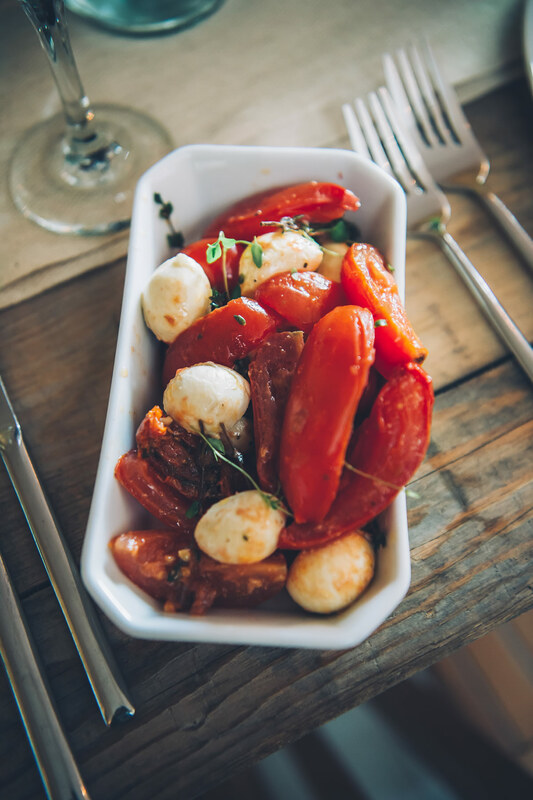 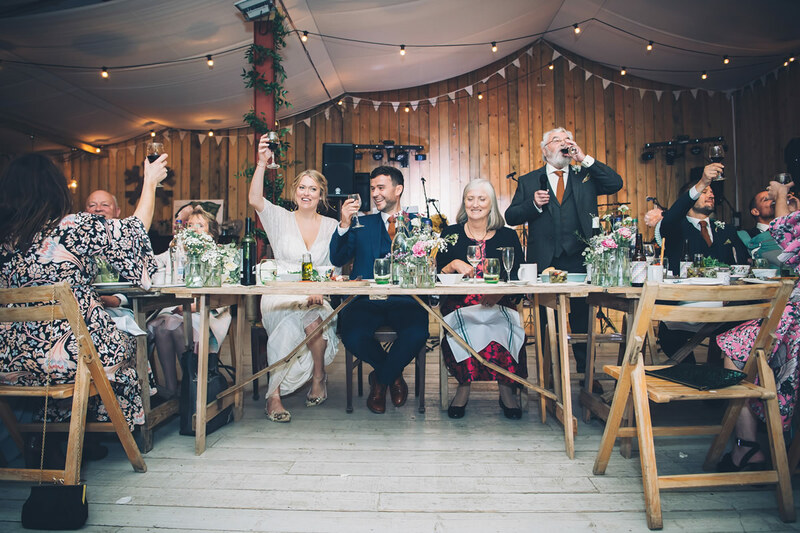 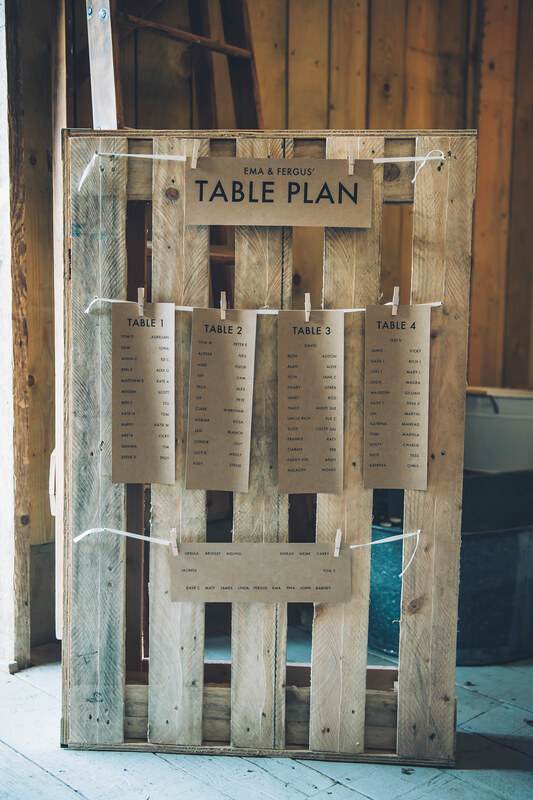 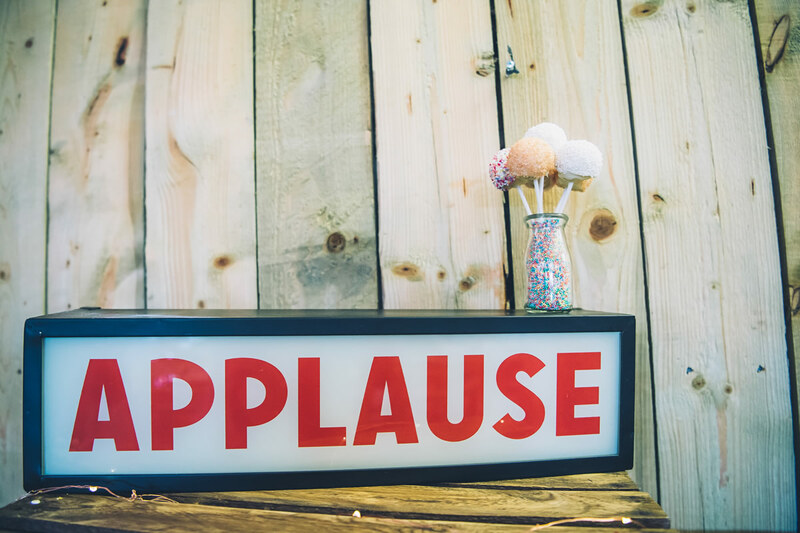 All the guests were encouraged to bring something along to add to the mix which resulted in a long line of trestle tables bursting with homemade yummy cakes and puddings! 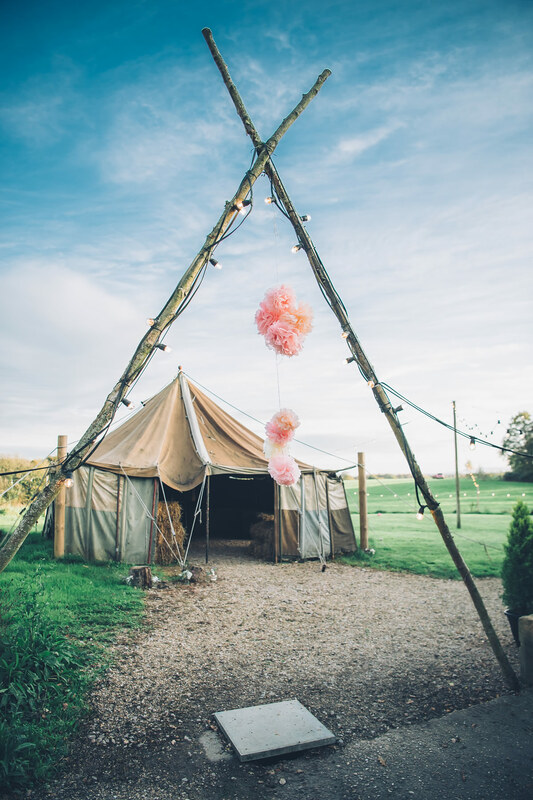 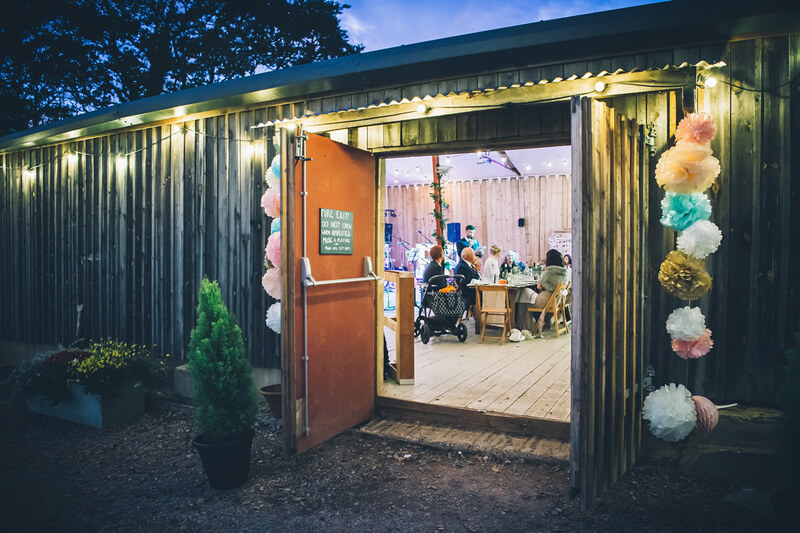 Hawthbush Farm also offers super cool yurt ‘glamping’ during the summer months, we were out of season for this but if you book well in advance that would be an extremely fun way to finish the evening for your guests!